You cannot open a web browser right now without tripping over some sort of story or social media post about two of the biggest smartphone games around right now – PUBG Mobile and Fortnite. 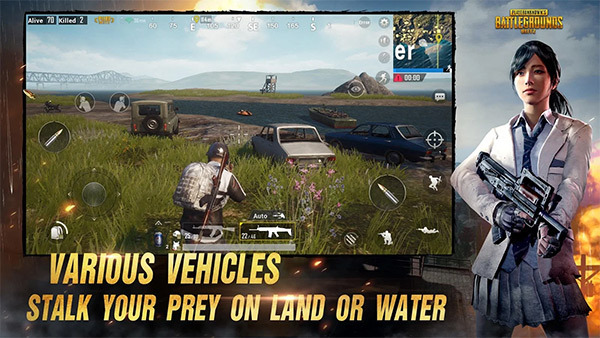 While the latter is available as an early access offering for iOS, there is no Android version as yet which means that if you’re using anything other than an iPhone or iPad and want to get in on the action, you’re going to need to download PUBG. Which is fine, because it’s pretty great. But this being a full on shooter, complete with everything you would expect from a game carrying the PUBG name, there are restrictions on which devices are capable of playing it. Even if you meet those restrictions, depending on the device currently in your hands you might find that the overall experience is either brilliant, or unfortunately, not quite as brilliant as you might have hoped. 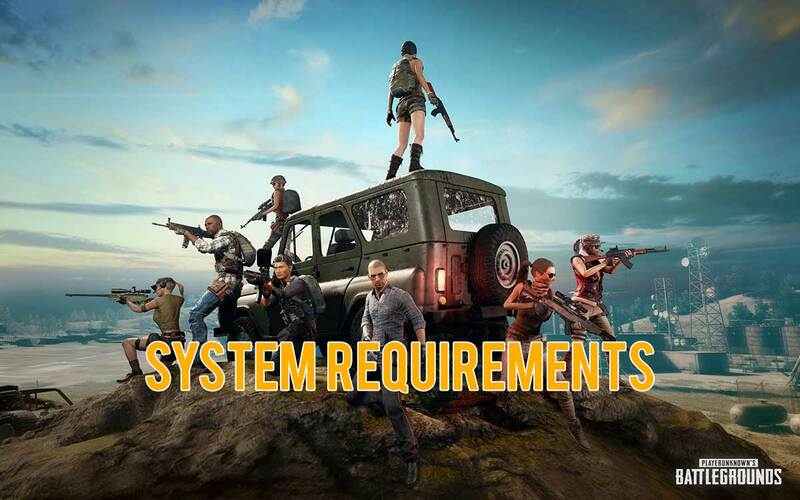 Regardless, being able to play PUBG at all is quite an achievement on a mobile device in our opinion, so what do you need if you want to be able to join in? We’re glad you asked. Note: Whether you are on Android or iOS, an active internet connection is required for the game to work. Compatible with iPhone 5s, 6, 6 Plus, 6s, 6s Plus, SE, 7, 7 Plus, 8, 8 Plus, iPhone X, iPad Air, Air Wi-Fi + Cellular, mini 2, mini 2 Wi-Fi + Cellular, Air 2, Air 2 Wi-Fi + Cellular, mini 3, mini 3 Wi-Fi + Cellular, mini 4, mini 4 Wi-Fi + Cellular, 12.9-inch iPad Pro, 12.9-inch iPad Pro Wi-Fi + Cellular, 9.7-inch iPad Pro, 9.7-inch iPad Pro Wi-Fi + Cellular, iPad (5th & 6th generation), iPad Wi-Fi + Cellular (5th & 6th generation), 12.9-inch iPad Pro (2nd generation), 12.9-inch iPad Pro Wi‑Fi + Cellular (2nd generation), 10.5-inch iPad Pro, 10.5-inch iPad Pro Wi‑Fi + Cellular, and iPod touch (6th generation). One final point to note – if you’re using an iOS device, it cannot be jailbroken or else PUBG will refuse to work. We know, party poopers! But I am jailbroken on Electra and the game is working perfectly fine! Just put Android 6.0 for x86 on my Surface Pro 3 … Lez GO!! it doesnt work on my iphone 5c!!!! It doesn’t support iPhone 5C.Sorry for being late. Just add mu device huawei mediapad . When are you going to update this list. PLEASE PLEASE PLEASE PLEASE PLEASE add my device also. I reallly want to play this game . Can i run on samsung s4? Ok. What (lol) about a Moto e5? I’m thinking nah. Any thoughts?